Do you have a team within your organization that is high-performing and could benefit from one powerful experience to not only further bond them but also impacts the way they work together? If you do, then perhaps you should consider the following team building activity. 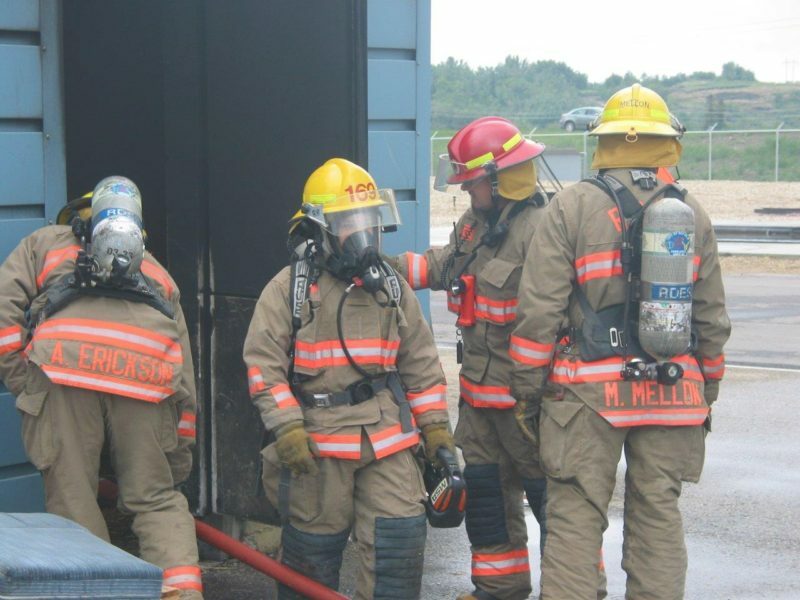 Working with fire safety professionals, participants will get to experience what it takes to succeed in one of the highest-pressure, physically demanding and dangerous professions that exist: firefighting. From rappelling down buildings to cutaway rescues, this firefighting team building activity will leave team members with an extreme sense of unity and accomplishment. 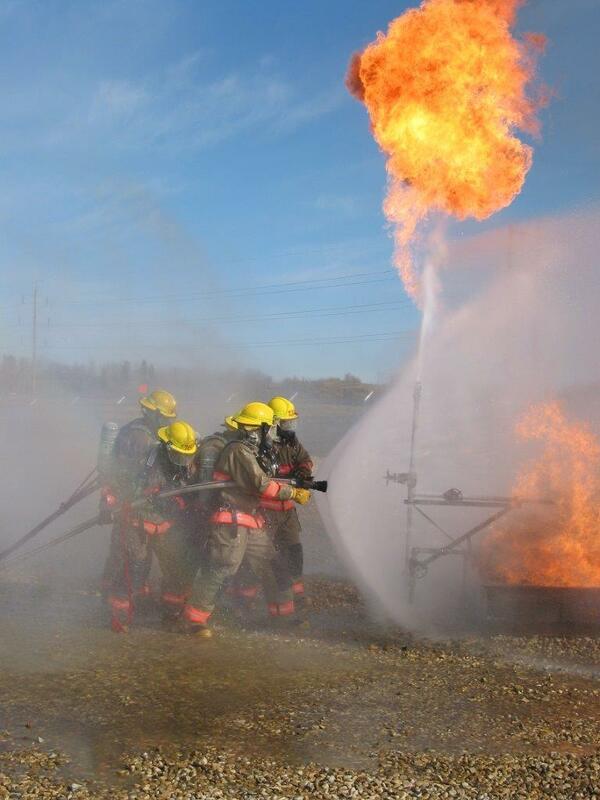 This mock firefighting program is designed for groups of 12 to 15 participants but can be extended to 20 if numbers warrant. 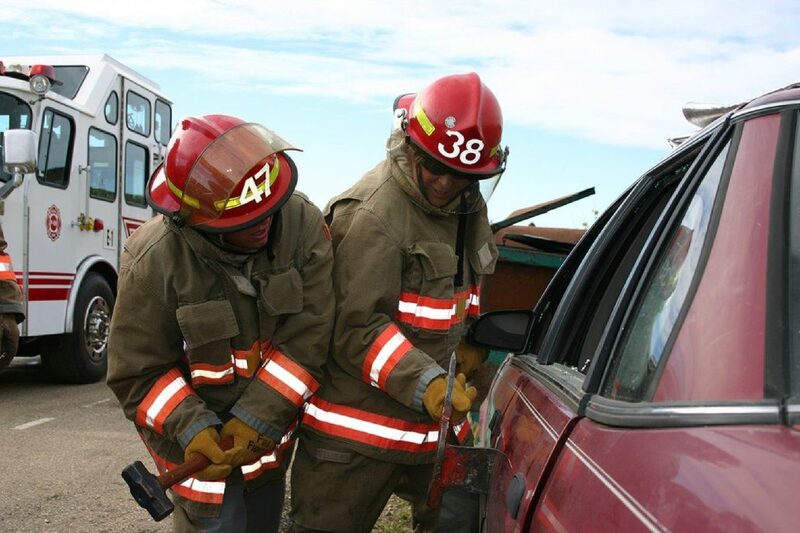 The firefighting team building activity takes place at official fire training centers. This activity is great for smaller high-performing teams that could benefit from a unique experience to take their team to the next level. Introduction: (30 minutes) The group will arrive at the fire training center where they will be met by the Zest facilitation staff and a fire school representative. The staff will explain the events of the day and go over the fire-safety equipment that the corporate team will be utilizing. 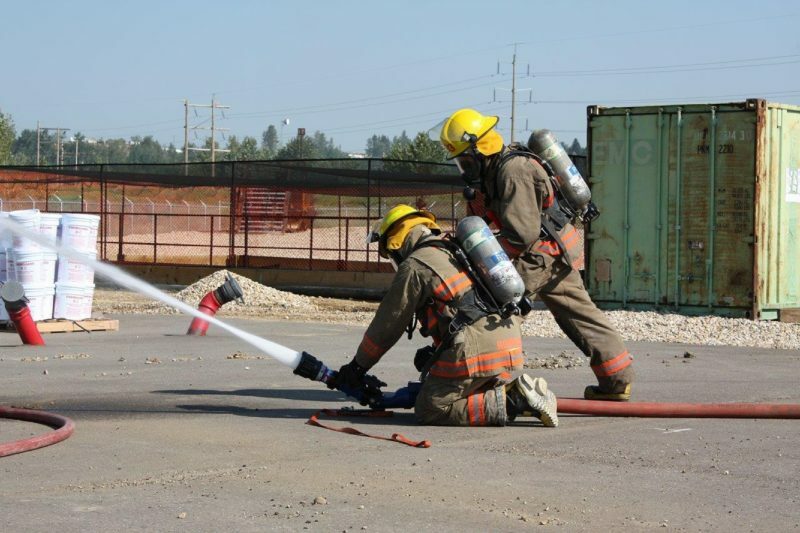 Team Building Activity: (4-6 hours) The group will participate in a series of firefighting training initiatives which will include simulated crisis scenarios where your team will be required to work together. Led by members of the fire department, your team’s ability to trust each other and work collaboratively will be tested as they participate in activities that will take them outside of their comfort zones and encourage them to work as a team.